Lingual Orthodontic Braces create a dazzling smile... and no one even knows that you are wearing braces! Lingual Braces are placed behind your teeth, so that no one can see them. These state-of-the-art braces are comfortable, invisible, and fixed. They allow you to keep them a secret (if you want). They’re suitable for adults or teenagers—and ideal for those in show business or who can't have anything show on the front side of their teeth. Orthodontic brackets are placed on the backside of the teeth. From there, they work just like traditional braces. First, we take a custom 3D scan of your teeth - no more messy molds! We email these scans to a lab. The lab uses computerized technology to generate customized wires to fit into the lingual braces. We install each of these wires onto the back of each tooth. You’re secretly on your way to a beautiful smile! Once your treatment is finished, a retainer helps to maintain your new smile.  To learn whether Lingual Braces can help you achieve your orthodontic goals, schedule a consultation today!